Come to “Conversations & Cocktails” and London Organic PR’s Networking & Fashion Party for London Fashion Week at The Library club in Covent Garden. The night will include Exclusive Designer Exhibitions showing off the variety & flair of London’s most exciting emerging designers, a live fashion photoshoot and a complimentary cocktail with every ticket. Discover new fashion talent whilst celebrating London Fashion Week AW18 and partying till 1am. There will be musical entertainment and professional photographers to capture it all. You don’t have to work in the fashion industry as this event is open to all those who would like to join in on some of the London Fashion Week buzz! 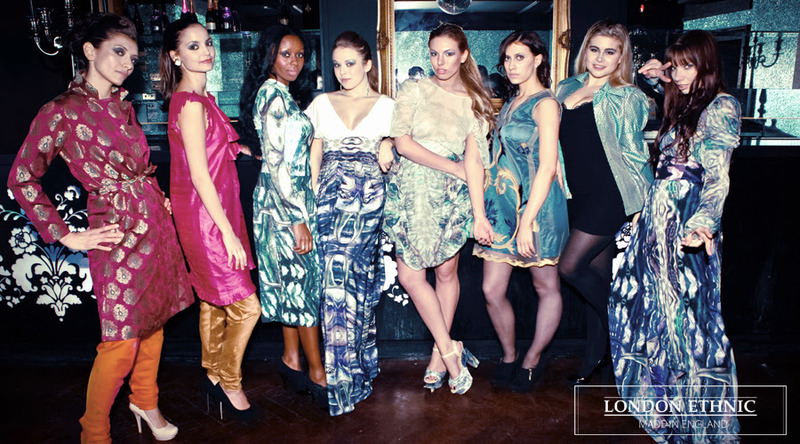 Dress to impress, bring your friends and take pleasure in enjoying a sophisticated night out hosted by Cocktails & Conversation and London Organic PR. Strictly limited availability for this event, therefore make sure to grab your advanced ticket for only £12.50! If there are still spaces left, entry at the door on the day will be £15.